A 41-year-old man will face the ACT Magistrates Court this morning (5 June) on a charge of possessing a trafficable quantity of cannabis after a traffic stop in Belconnen led ACT Police to find 18 kilograms of cannabis hidden in the back tray of a ute. 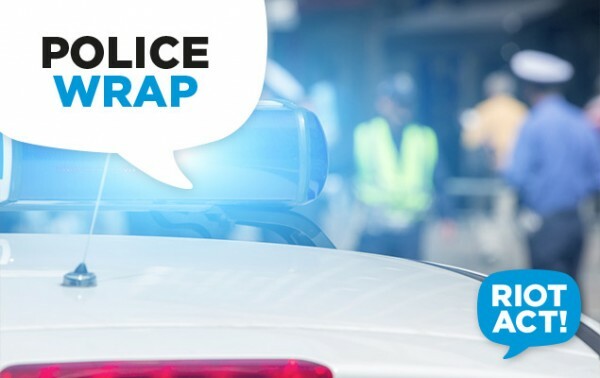 ACT Police made a traffic stop of a utility in Belconnen yesterday (4 June). The driver gave consent to a search of his vehicle and three large bags of cannabis were found in a compartment in the back tray. The weight of the cannabis was later measured at approximately 18 kilograms. The Victorian man was arrested and taken to City Police Station, where he was charged with possession of a trafficable quantity of a prohibited substance.